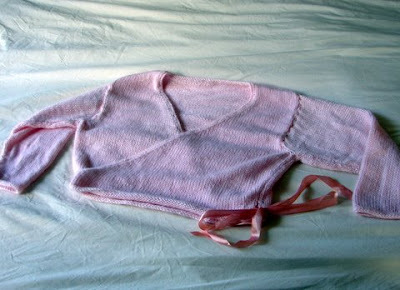 Madeleine's ballet cardigan is FINALLY finished. And I have a new love which is going to be keeping me very busy this week! Is it wrong to love a machine this much? it is lovely sarah, bet she loves it. have fun with the new machine, i remember being absolutely hopeless with the overlocker in sewing classes at high school! That ballet cardigan is just gorgeous! 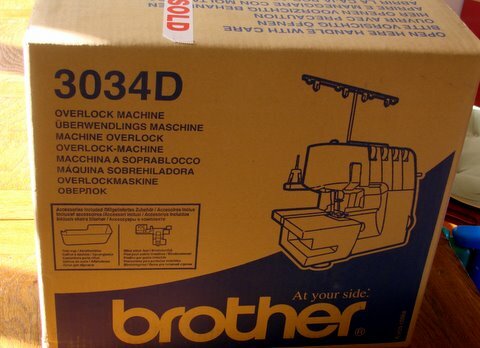 And how exciting to have a new machine to 'play' with !! 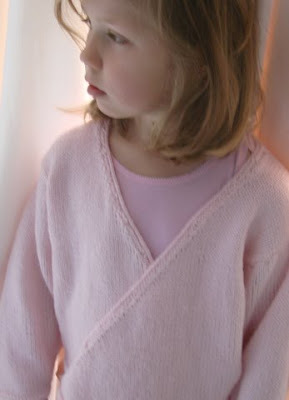 The cardigan is just lovely - i have one of these on my to-do list for my little girl. And yay! for the new machine. Beautiful ballet cardigan - and aren't you lucky with your new machine!! Mum bought me one a couple of months back and I LOVE IT!!! Affection for a machine is totally fine!!! The cardi is so sweet. I bet she's thrilled. Cute cardi! I am so jealous re. your new 'machine'! I completely understand your obsession, I would love an overlocker! O h i remember the day i brought my sewing machine home - it is a special occasion (and be warned the love will only get deeper!) And that cardigan is divine!!! Beautiful cardi. Have fun with the new machine! So pretty. The perfect ballet accent. Enjoy your new brother ! I adore the ballet top. Super sweet! ... and you are going to have so much fun with that overlocker - go forth and create! ps your Madeleine and her cardi are divine. so sweet- happy dancing little ballerina! xo m.
Cute cardi - I wish I could knit! Enjoy your machine! They are so wonderful too have, and make all your finishing off that much more professional. Kipper's got a brand new bed!